President Donald Trump still refuses to back the 2015 Paris agreement to fight climate change, blocking efforts by world leaders meeting in Sicily to get the new US leader to endorse the treaty, Italy’s prime minister said today (26 May). 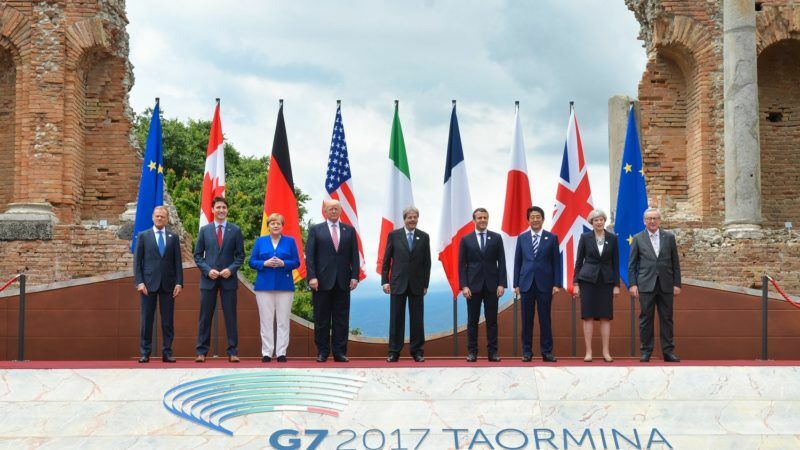 But there was agreement on other issues such as Syria, Libya and fighting terrorism, Paolo Gentiloni told reporters in Taormina, Italy, where the heads of the world’s seven major industrialised economies (G7) are meeting. 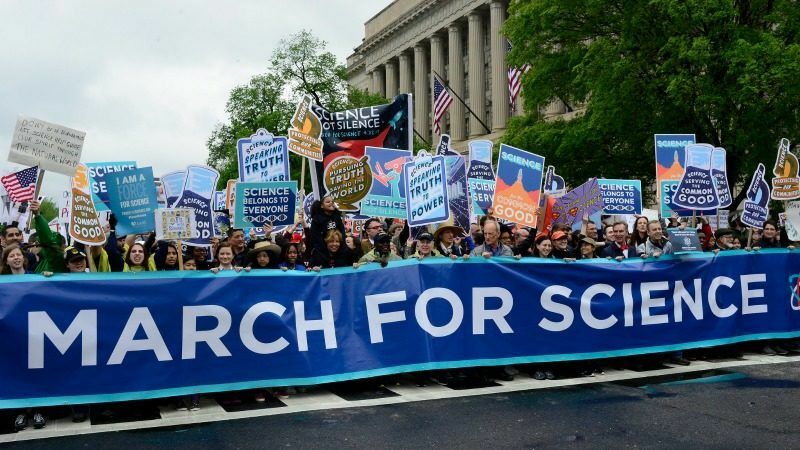 “There is one open question, which is the US position on the Paris climate accords… All others have confirmed their total agreement on the accord,” Gentiloni said. “We are sure that after an internal reflection, the United States will also want to commit to it,” he added. 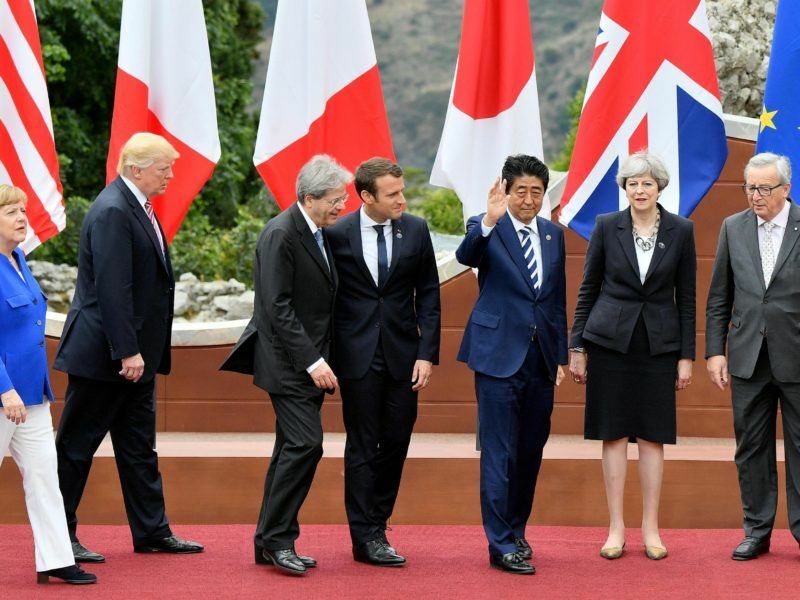 G7 leaders met on Friday (26 May) with divisions on trade and climate change, and fresh friction surrounding Donald Trump, threatening to undermine a show of unity against jihadist terrorism. The leaders of Italy, the U.S., Germany, Britain, France, Canada and Japan signed on Friday a statement to bolster efforts to fight terrorism, including a bid to remove extremist propaganda from the internet, Gentiloni said. “We showed our united commitment and our determination to continue and to strengthen our fight against terrorism,” Gentiloni said after the leaders signed a document that also expressed solidarity with Britain after the suicide bomb attack in Manchester on Monday (22 May) that killed 22. Gentiloni said they had made progress on the issue of foreign trade, but added that the wording of the final communique still needed to be worked out. Trump has previously promoted a protectionist agenda that alarmed his G7 allies. “On the major theme of global trade, we are still working on the shape of the final communique, but it seems to me the direct discussions today have produced common positions that we can work on,” he said. EU officials are scrambling to persuade US President Donald Trump not pull out of the Paris climate accord after his advisers warned of legal problems if Washington stayed in but lowered its commitments.